Author: Medwed, Mameve Set In . 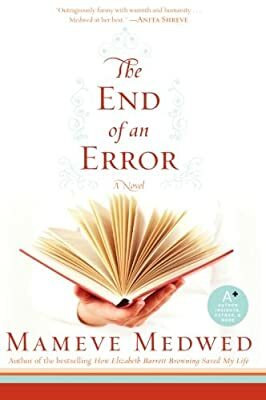 . .
Lee Emery is an empty nester, contentedly married to a man she has known forever and hunkering down in the house where she grew up. She believes she is happy occupying such a familiar emotional and physical space. But questions of the path not taken start to haunt her after she publishes a memoir of her deliciously eccentric grandmother with whom she traipsed through Europe at eighteen. It was then that Lee fell in love for the first time. Twenty-five years later, "what if" obsessions shake up her settled life. Should she have made a different choice—Simon—instead of the man now next to her? Struck once more by the lingering power of first love, she sets off a chain of events that catapults her back to Europe and to a second chance that she may or may not want to risk.